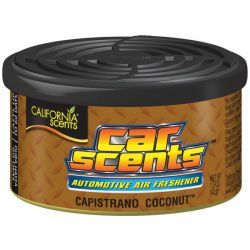 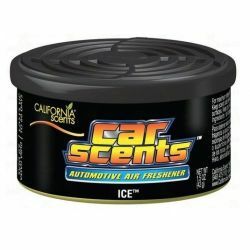 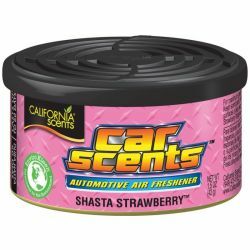 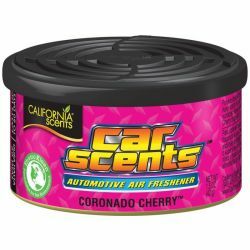 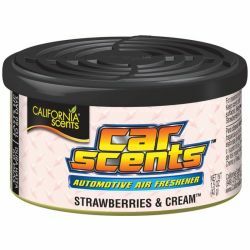 CALIFNORNIA SCENTS There are 30 products. 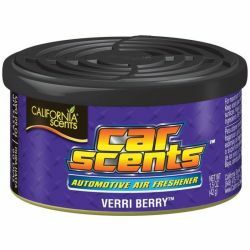 Verri Berry provide you with a long lasting scent throughout your journey. With the intensity regulator, you can enjoy the fragrance for over 60 days..
Fresh Linen provide you with a long lasting scent throughout your journey. 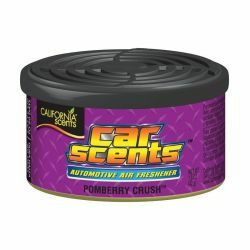 With the intensity regulator, you can enjoy the fragrance for over 60 days..
Pomberry Crush provide you with a long lasting scent throughout your journey. With the intensity regulator, you can enjoy the fragrance for over 60 days..
Desert Jasmine provide you with a long lasting scent throughout your journey. 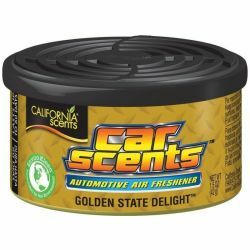 With the intensity regulator, you can enjoy the fragrance for over 60 days..
lce provide you with a long lasting scent throughout your journey. 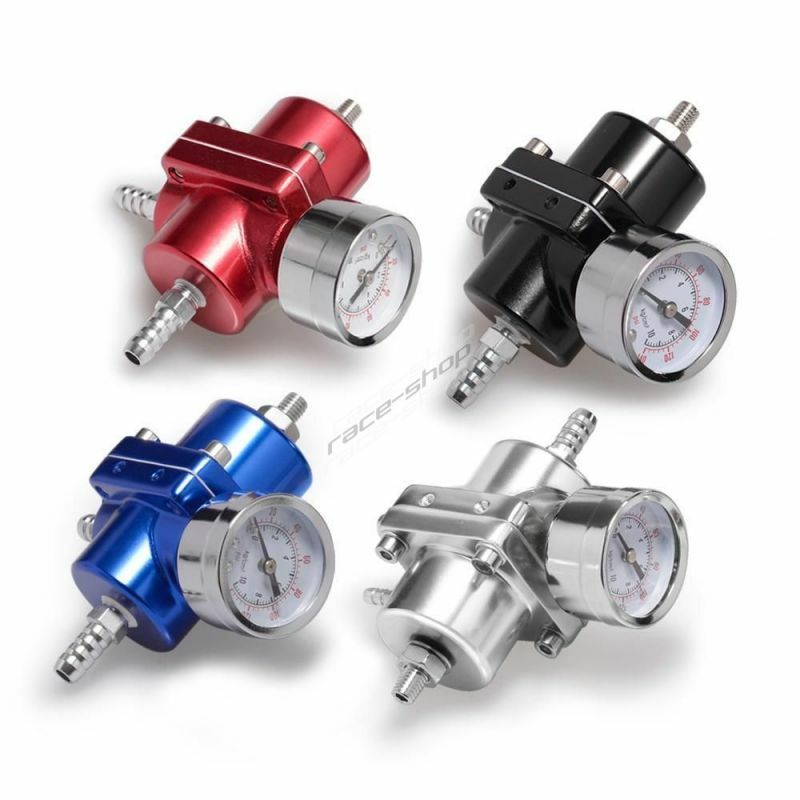 With the intensity regulator, you can enjoy the fragrance for over 60 days..